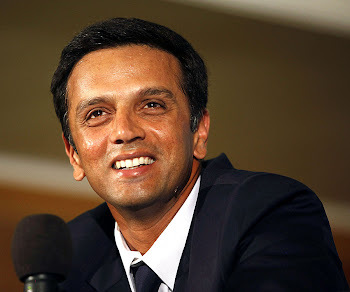 It was Rahul Dravid's birthday on Friday. The former captain spent the better part of his 'special' day fielding in the hot sun against ACT XI, who kept the touring side on the field for the whole of second day. Dravid did come out for a while, as did Wasim Jaffer — the only two players along with wicketkeeper Dinesh Karthik who did not bowl — before going back on to the field. The self-effacing superbat, however, refused to cut a birthday cake at the ground. The birthday celebrations were therefore held at the team hotel in the evening.